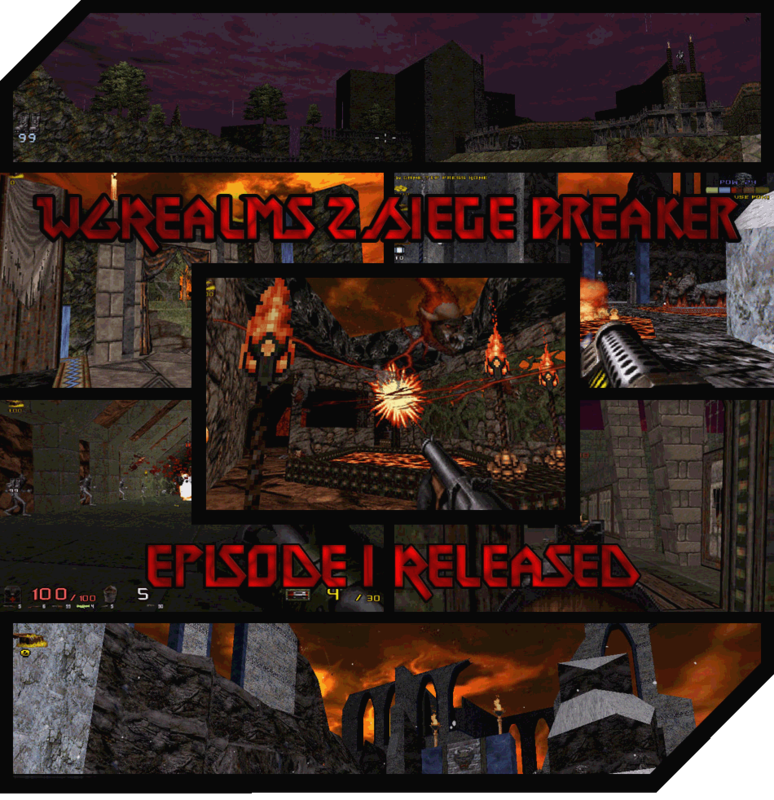 WG Realms 2: Siege Breaker is an action packed total conversion of Duke Nukem 3D. 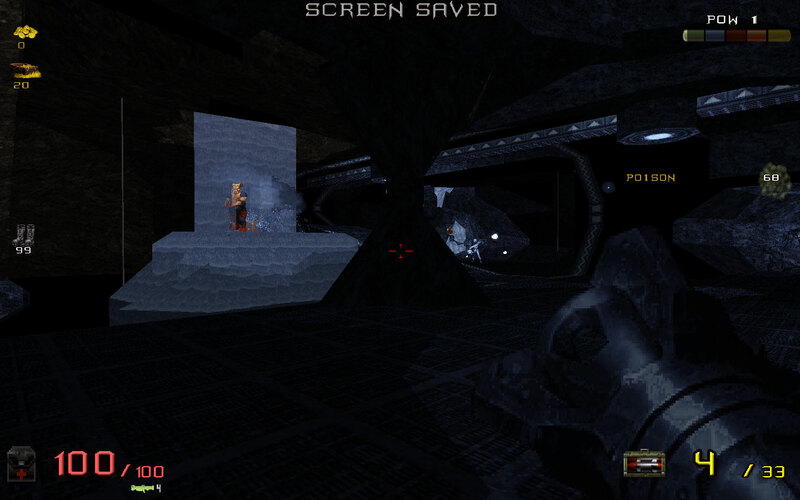 You don't need Duke 3D for this; just download and play! 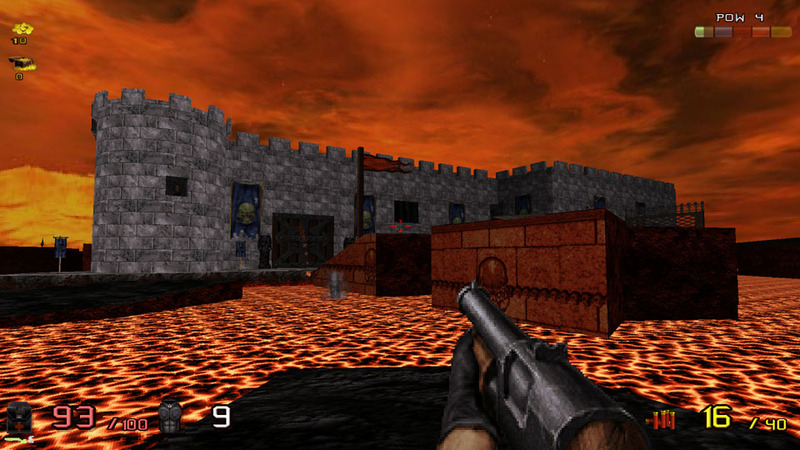 WGR2 is made William Gee (level design), Dan "DeeperThought" Gaskill (coding) and "Cage" (original artwork), with additional contributions by "Spiker" and Danny Mason (level design). The Siege Breaker episode has three huge levels with some of WG's best work to date, including a variety of breathtaking environments with emphasis on nature and medieval themes, enhanced with new visual effects. 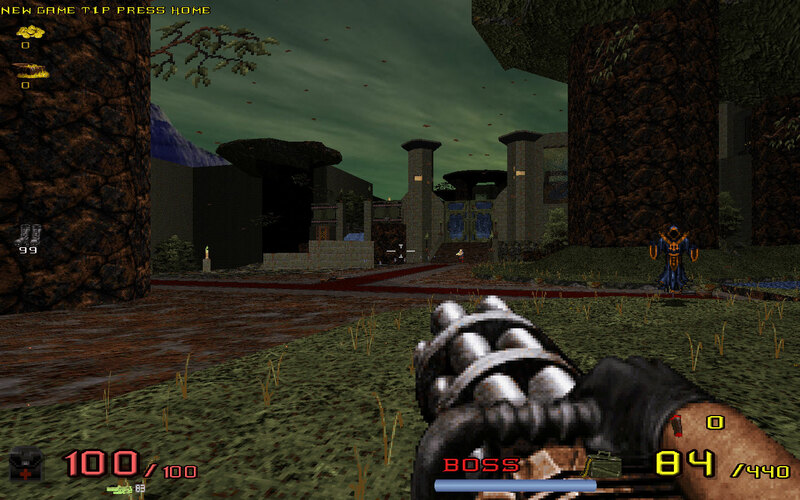 You play as Duke Nukem, who has been transported to a fantasy realm where a human kingdom is under siege by hordes of monsters (some of which will be familiar from games such as Doom and Hexen). With a brand new suite of kickass weapons, inventory and abilities, Duke undertakes to break the siege so that he can return home to his own world. 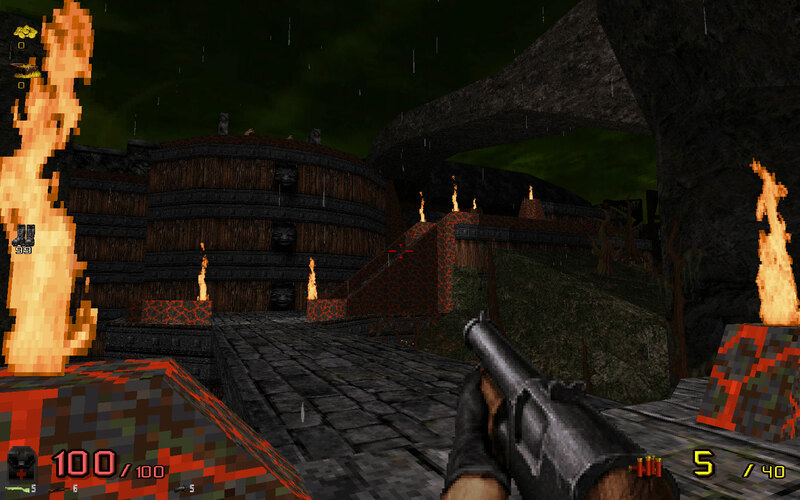 In version 1.1, a new level, Castle Demonhorn, and a new playable character, Jedrik Demonhorn, were added. The current version, 1.2, has 8 new levels, 10 new abilities and lots of refinements. A huge update! Unzip the contents of WGR2_SIEGEBREAKER.zip into an empty folder. Method 1 -- Run the WGR2.bat file. Press any key and EDuke32 will start. Click the Start button in the window that pops up. Method 2 – Run eduke32.exe. Select WGR2 as the Custom Game Content Directory. Click the Start button. or download this patch. 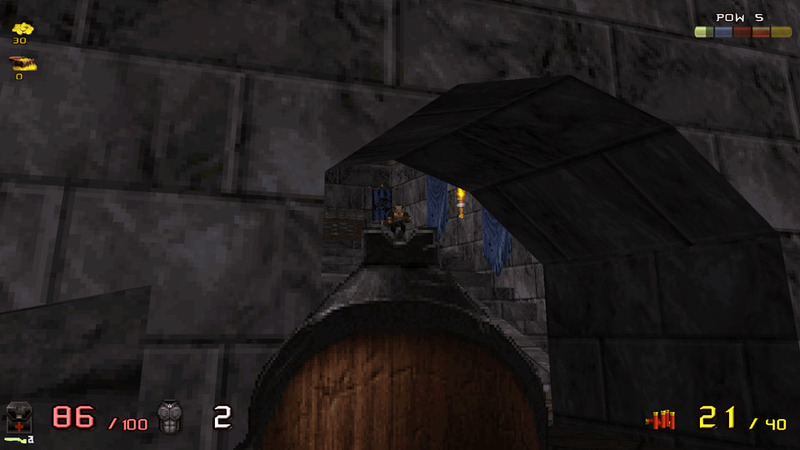 Install the patch by unzipping WGR2GAME.CON into the WGR2 folder.